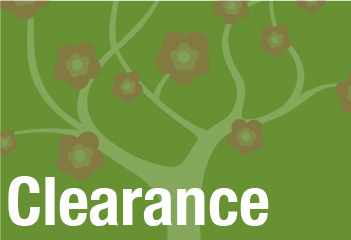 Clearance – we can provide a garden clearance service. This can be anything from removing structures and features to clearing plants and greenery ready for your garden project. Please contact us for a quote or just advice on the best way to tackle this.